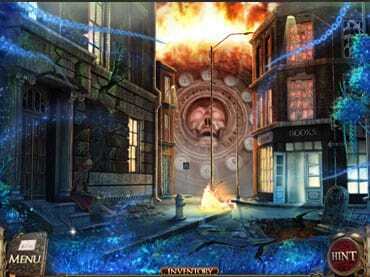 Explore an intriguing world in The Book of Desires, a thrilling Hidden Object Puzzle Adventure game! If you like this free game, try Taken Souls: Blood Ritual. Ashley had a horrible dream where she traveled to a strange world. When she awoke she realized it was just a nightmare, but her reality turns out to be just as scary. Help her escape with her life in this exciting adventure! - Discover the power behind a magical book and dispel its curse. If you have questions about The Book of Desires game, please contact us using this form.